I have an ALP certificate and work part time for an attorney as an office clerk but lack the hours needed for a four-year law study program in lieu of going to law school. Most of my duties are as a personal assistant and I do not have much to do. I am taking the Multi-State Professional Exam (MPRE) this week “just for fun.” How do I get my foot in the door without much legal experience? Should I bite the bullet and go to law school or stay on my current path and hope to find work in a more robust office? Well, you have a lot going on and a lot of questions! This is good! There are several things in your letter to consider: (1) you need hours for a four-year law study program, (2) you need more to do in your job, (3) it sounds like you really want to work in a law office, and (4) you are trying to decide whether or not to go to law school. Let’s take these one at a time. You need hours for a four-year law study program. Are you in college or looking for certification hours? Either way, if you love the law, you can find classes to attend through professional organizations such as NALS, technical schools, or online classes at your local university. In your current job, start with the boss. The boss needs to know you need more to do and you are willing to learn. 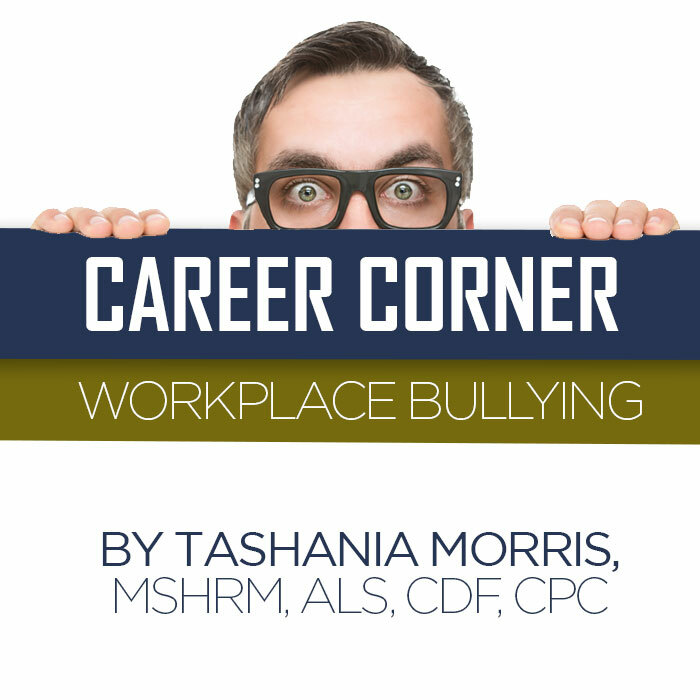 Bosses are a great resource for legal professionals for career ideas and maybe as a mentor. You could interview the boss about his experience in law school. If your goal is to work in a law office, there is much to learn right where you are. If you have exhausted the resources there (after talking with the boss, of course), then it might be time to move on to a busier office. Legal work can take place in many areas. You can work directly for an attorney at hospitals, corporate offices, title companies, insurance companies, utility companies, etc. As your own research project to help you decide your next step, it might be good to look at other areas that have legal assistants. A big decision such as whether or not to go to law school is not one to make quickly. There are many reasons for this and the main one is to absolutely know why you want to go to law school. It is a big commitment. First, you will have to finish your undergraduate degree and then secure the funding to pay for law school. This is a job in itself. Then you will need to take the Law School Admission Test (LSAT). All of this could take some time, but that is really not a problem because you can go to school any time in your life. What makes your main question difficult is the fact that there are so many options! Now, how to make a big decision: make a comparison chart with a list of what you could do (law school v. legal assistant, paralegal certification, etc.). For each item, make columns of time involved, resources available and needed, costs, and list the positives and negatives of each. You have plenty of time to decide. You can always go to law school and working as a legal assistant until you are ready will better prepare you for law school. The real answer to your question is for you to follow your heart. You will be fine whatever you choose to do. You have a local NALS chapter. Your chapter has members, scheduled events, education classes, enjoyable projects, fund-raisers, you-name-it. And you are proud of your local chapter. So, then, who knows about you? Probably just your local members. Unless . . . you publish a chapter newsletter! Oh, and do not worry about the expense of printing such a thing. The electronic world and the Internet have so completely changed our marketing, promotion, and advertising options that producing and distributing something like a newsletter is now virtually cost free! The mechanics of creating a newsletter are exquisitely simple really. Just decide what to put in it and start writing. It can be a project initiated and completed by one person in your membership, a small group project, or a board of directors project. Ultimately, one person will need to coordinate and finalize the contents and design it. But, again, there is nothing difficult in doing this. You are stumped for design ideas? Content? Hmm. No problem. Just research other NALS chapter newsletters for their look, their content, their frequency of publication. Better still, research beyond that for newsletters from other industry groups for style and design. You will find dozens and dozens to choose from. Perhaps your local utility companies issue newsletters or some state agency does the same. Or perhaps a local charitable agency does so. Many of them might likely be online, so you can easily research them from the comfort of your own computer. Pick up printed newsletters wherever you see them. They are very useful resources. Your content can easily comprise (1) what your local NALS chapter is doing, (2) who your local members are and what their personalities and community activities are all about, (3) what your state NALS organization might be doing, and (4) guest columnists with educational or interesting articles that would benefit readers. And lots, lots more. Just look at what our national NALS docket has been doing for so long electronically. The NALS docket is a typically good example of relevant content. But be sure to examine what other newsletters contain too. Those are your real-life examples that may be worth emulating. You also have the privilege of creating your own mailing list and sending your newsletter to whomever you please. I actually created our mailing list from scratch. It started with about 600 recipients and is now hovering at about 900. 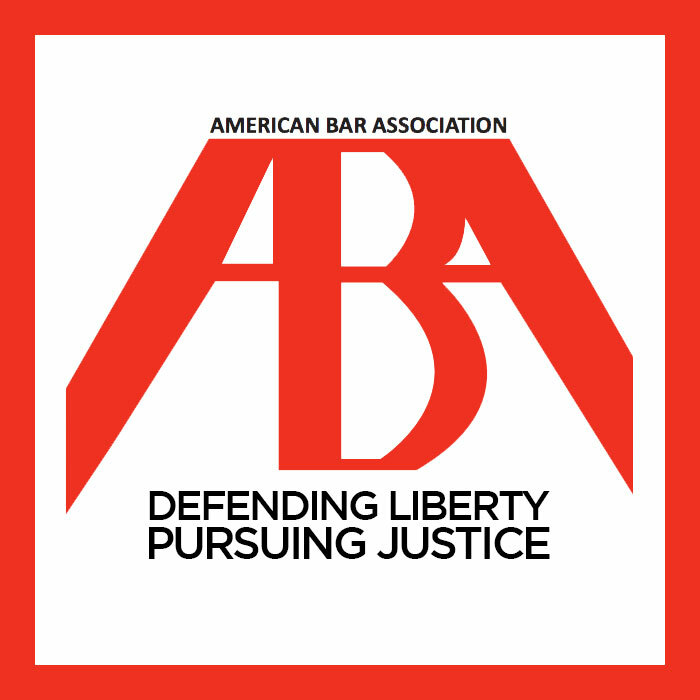 Admittedly this mailing list creation was the publishing element that took a little time and patience, but it was the only way to develop the mailing list—one that targets attorneys, judges, and their support staff. What made my list creation easier was access to a local printed directory of all attorneys, judges, and other legal community references which is published annually by an independent process serving company. I simply entered them one by one, but you can create a list from scratch any way you please. You can publish your newsletter as frequently or as infrequently as you wish. Ours goes out without fail every other month on the first day of those months. We have not missed a publication date since we began the project in August 2012. Some NALS chapters publish every month; others only quarterly. It is your choice. Our local newsletter, NALS in Motion, began as a humble two-page affair, and quickly ballooned into a nine-page extravaganza. We have received numerous compliments on the format and content and gratitude for putting our chapter on the map nationally. And that is a major point: putting your chapter’s profile before the public eye on a consistent and regular basis! What our newsletter has done for our local chapter’s membership levels—and attendance at our monthly education meetings—has been noteworthy, to say the least. We have developed a reputation for consistency, quality, and content. And people are paying attention to it. I will admit there are a number of software types that could be used for your newsletter production—even MSWord—but I have used MS PowerPoint as a design foundation for years. The flexibility in PowerPoint is delightful and the application is more powerful than ever (I am using MSOffice 2013 applications). When I am finished creating the PowerPoint file, I simply use Adobe Acrobat to convert the file to a PDF that nearly anyone can receive without difficulty or distortions, and it can be attached to email messages with ease. Newsletters work! They really do. The electronic option is nearly limitless. Do you have a creative person in your chapter who needs an outlet for their talents? There is your editor. A well-edited newsletter will offer a valuable visual profile to your chapter and may start a chain reaction in your area—or across the country—if your newsletter is seen by others who were looking for just such inspiration. Newsletters can be growth enhancers for your chapter. That alone is reason enough to initiate one. Your chapter has a character and an image, whether you realize it or not at the moment. It is your privilege to tell everyone how alive your chapter is! 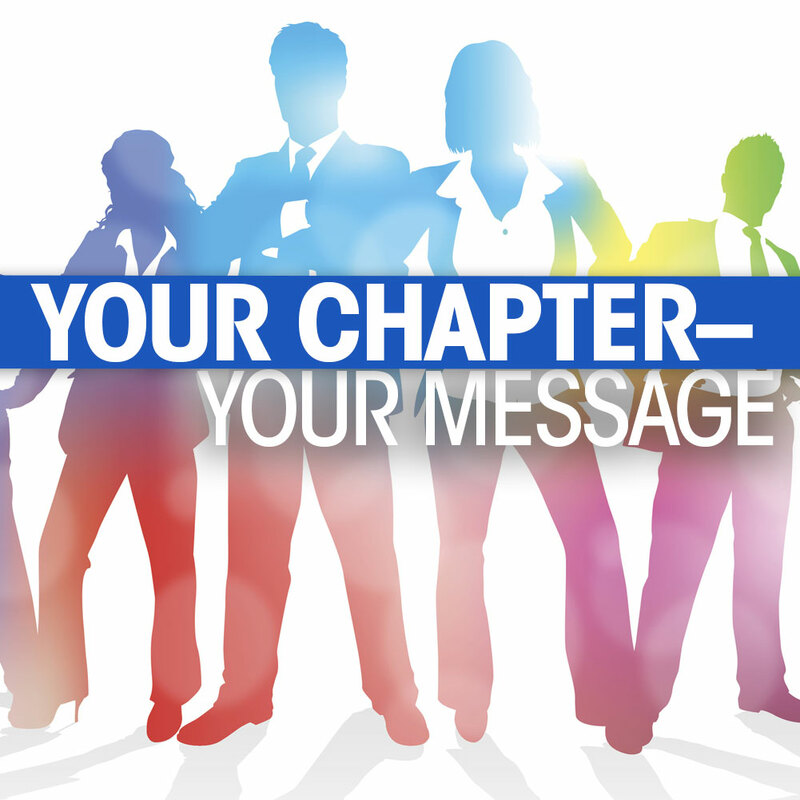 Do not hesitate to give your chapter a national image with its own dynamic newsletter! Charlene Sabini, PLS, ALP, is legal assistant for attorney David Vill in juvenile law matters in Eugene, Oregon. She is Director of Education for her local chapter, NALS of Lane County in Eugene, and has enthusiastically occupied that position for over four years. She is editor of her chapter’s bimonthly newsletter, NALS in Motion, which has been published unfailingly for nearly four years. She has earned three successive NALS CLE Awards and plans to sit for the PP exam in September 2016. She is a proofreader on the NALS Editorial Board and has contributed articles for the NALS docket and @Law. 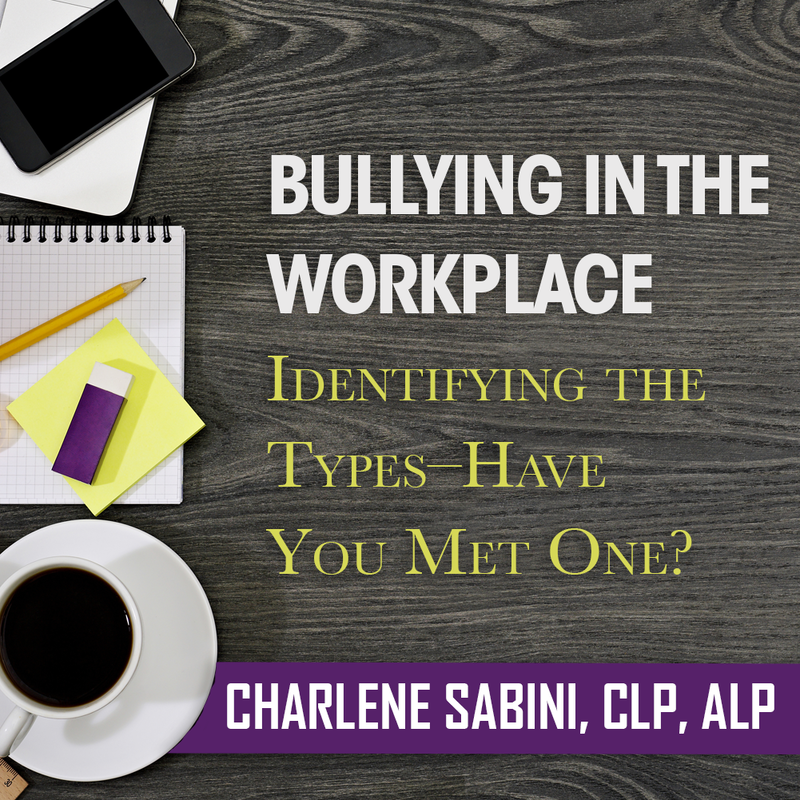 Charlene is an affiliate member of the Lane County Bar Association and was responsible for initiating that level of membership with the bar for nonlawyers in 2014. She also petitioned the Oregon State Bar Association to allow guest speaking attorneys at nonlawyer education meetings to receive CLE credit (which was formerly not allowed in Oregon) and was successful. She is also a 13-year volunteer with the Lane County Sheriff’s Office in Eugene, has served as the county sheriff’s newsletter editor, and is currently serving as the county jail librarian. The Oregon State Sheriff’s Association/Jail Command Council awarded Ms. Sabini the Jail Volunteer of the Year award in 2009.